With more than 11,000,000 developers participating in the creation and distribution of Open Source code using npm, it’s worth asking: how is collaboration on this scale even possible? In Open Source development, publishing a new version of a package can have a massive impact on other projects. Changes to one package have the potential to impede the work of other people on the team or anyone depending on that code. The npm workflow gives your team members insight into how other people use their packages, allowing them to make educated decisions about how each version will impact other projects. Conversely, they have greater insight into the changes to the code they depend on, preventing them from updating to a version with a breaking change. 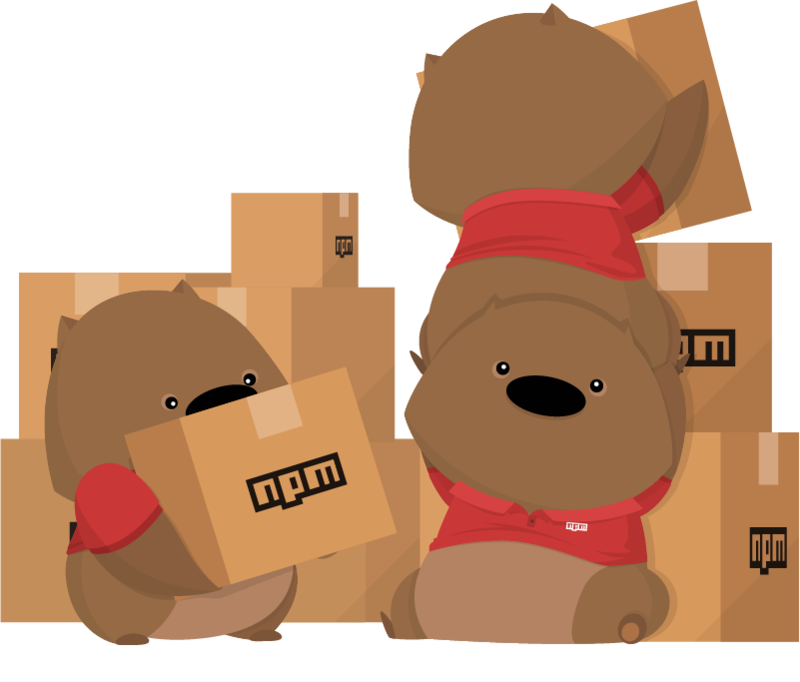 With more than 890,000 packages, the npm registry contains a multitude of solutions that are easily findable with npm’s search and discovery tools. 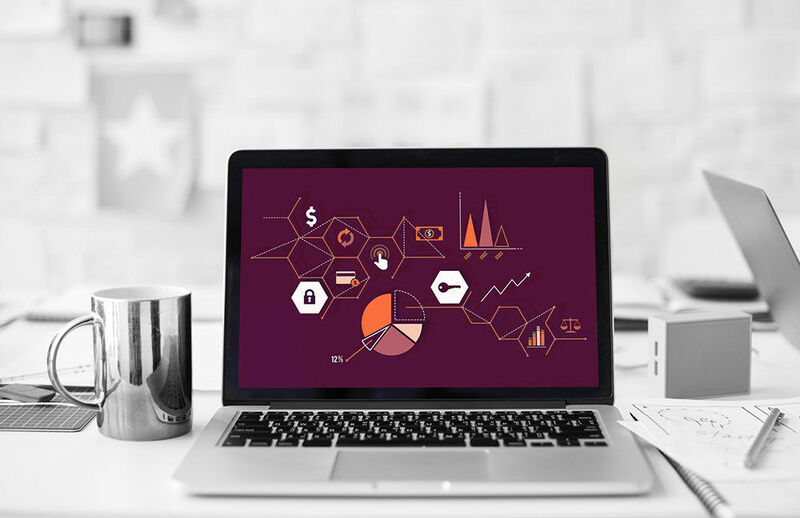 Package metadata collection makes it easy for your team to benefit from the breadth of Open Source code and solve problems quickly. Your whole team can use npm search to stay aware of what each team member is working on, fostering a cross-pollination of ideas. Using code from across the team allows them to benefit from each other’s work and come up with novel fixes for persistent issues. 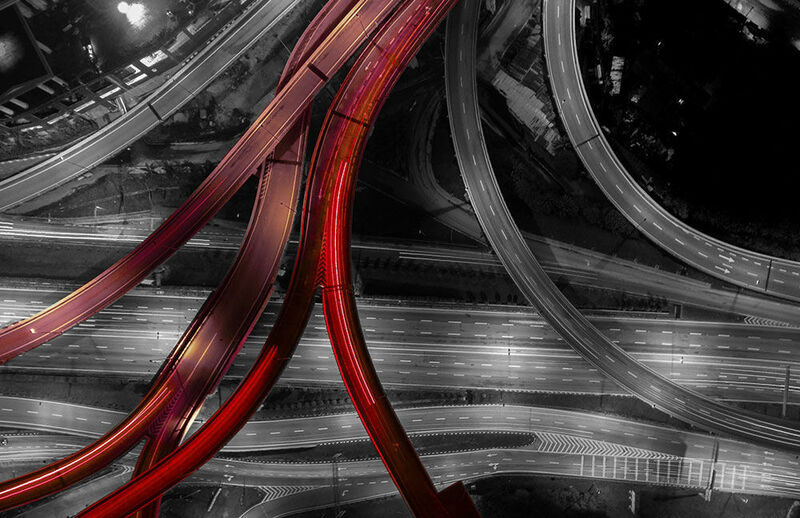 The same tools that empower developers to work together seamlessly on Open Source projects can make enterprise teams more efficient when collaborating on mission-critical applications. 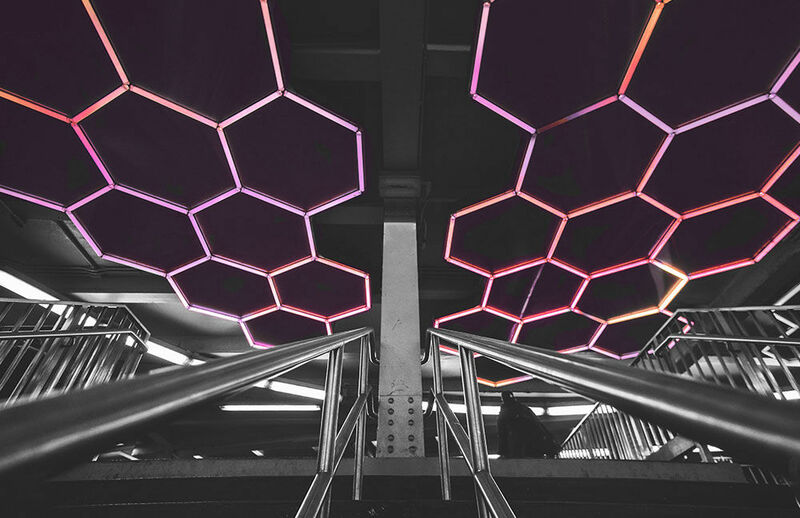 With the same access control mechanisms that developers know and depend on, npm Orgs and npm Enterprise can bring the benefits of distributed modular collaboration to your company’s developers. 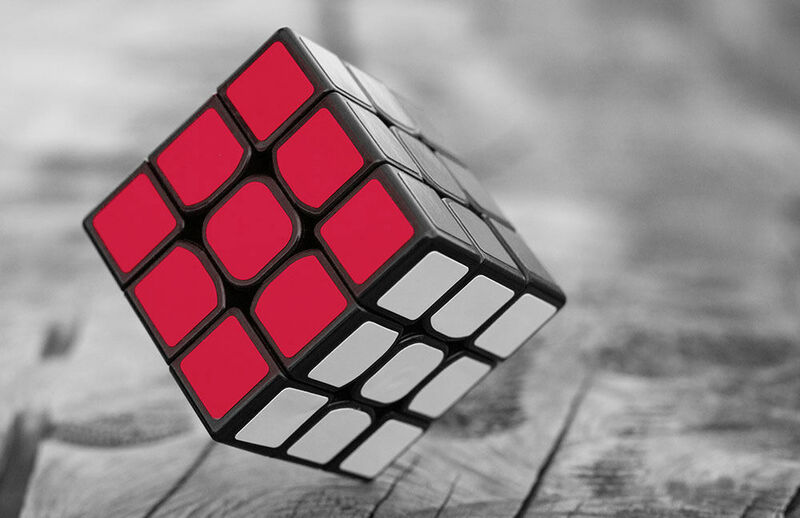 Easily represent your organization’s structure through Org namespaces and teams, allowing developers to communicate with the people responsible for maintaining modules. Get in touch to learn how npm can help your company build amazing things.